A house just doesn't feel like a home without a welcoming kitchen filled with laughter and the tempting aromas of home-cooked meals. Smoothly blending rustic accents with timeless designs, the kitchen shows off natural warmth that beckons to family and friends alike. 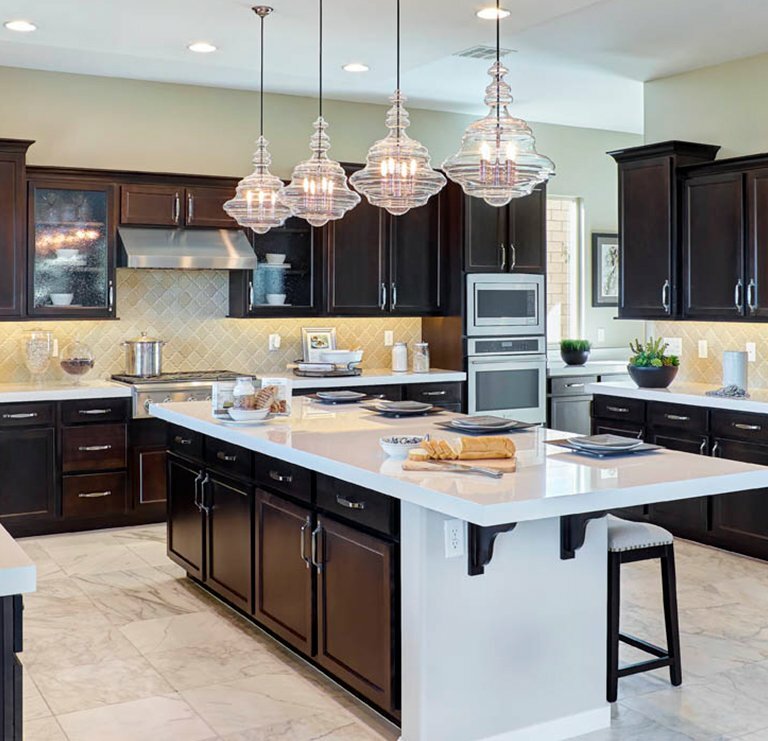 Whether you're building a new home or renovating an existing residence, the design of your kitchen promises to have a huge impact on your home's atmosphere and your overall happiness by combining efficient layouts, elegant materials, and luxurious amenities. Select from top-of-the-line appliances, cabinets, granite, cultured marble or Corian countertops, flooring, fixtures, wine racks, storage units, blinds, and more. 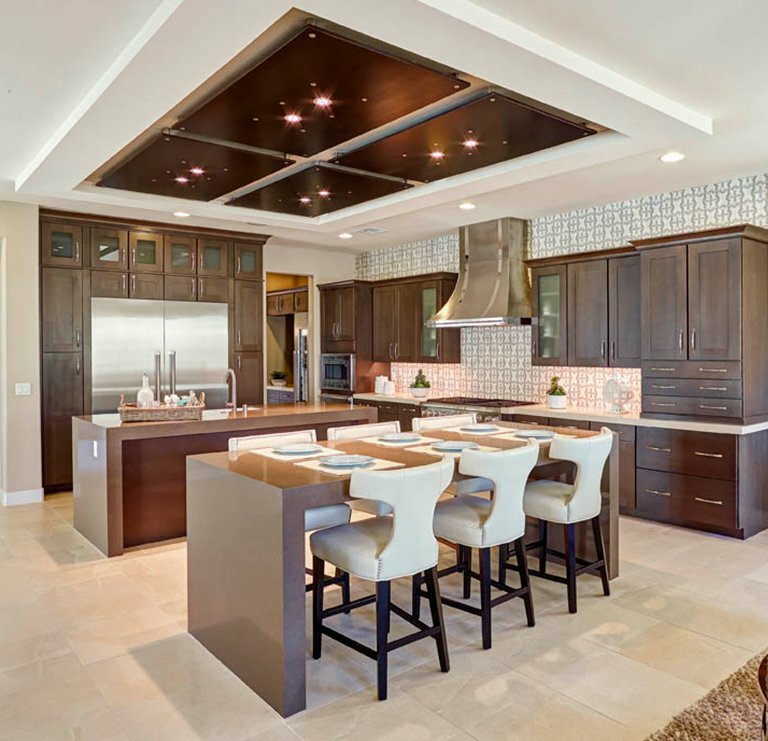 We create custom kitchens in Casselberry, FL that will turn your ideas into a reality. 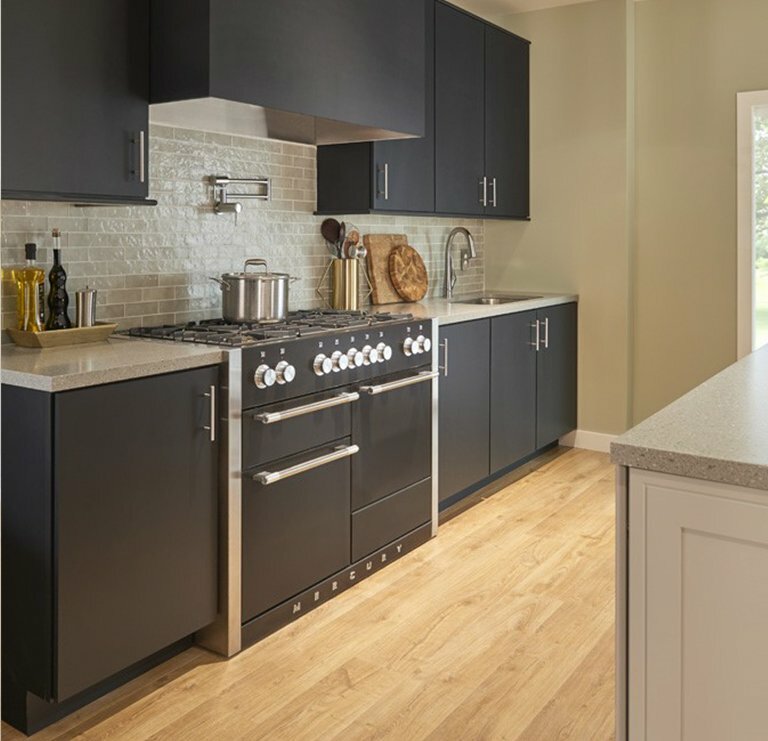 Our custom kitchen design specialists will help you navigate through all the choices available to you, including materials, colors, appliances and much more. A well-design kitchen can masterfully blend comfort and function becoming a cozy hub for gathering and entertaining. Whether you're still dreaming or you're ready to start a design project, Bailey Design Studio is here to help formulate plans, gather ideas, and help create your signature kitchen. Check out our products page to see the full range of products we can integrate into your custom living space.